Which Junk Yards Pay the Most for Junk Cars? 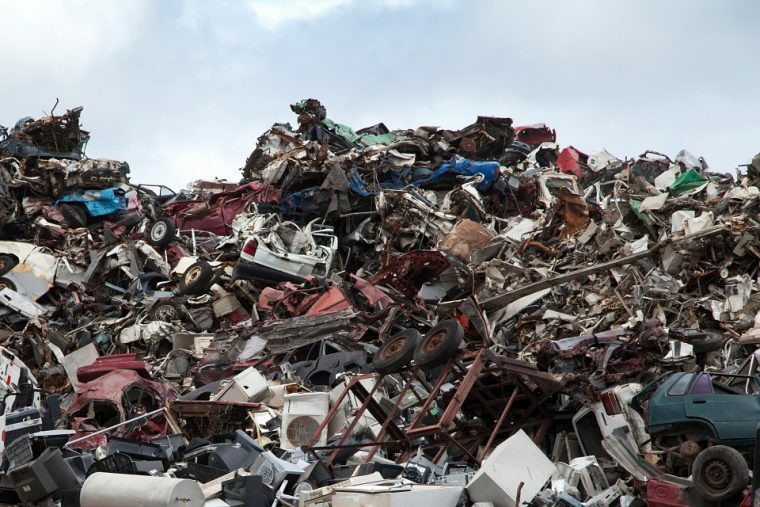 Are you convinced that most local junk yards are just out to scam you, offering you as little as possible for your junk car? Well, in many cases, you’d be right. In fact, it’s not easy to sell a junk car to a reputable junk yard and receive a decent amount of cash in exchange. It’s important that you know how to separate the legitimate, trustworthy junk car buyers from the shady scam artists. It’s not always possible to be 100% sure about whether or not a junk yard is being honest with you or making a reasonable offer. There are a few things that can tip you off to the fact that a junk car buyer is probably best avoided. Let’s take a look at what you can do ahead of time to maximize your chances of dealing with a legitimate company. First off, make sure that a business actually has a website. If they don’t, that’s often a bad sign. However, it’s still possible for a scam artist to throw together an empty shell of a website just for the purposes of making them look more legit. Take a look at the contents of the site itself. Is there an actual photo of their place of business? Are there testimonials from previous customers? Is there a phone number you can call? If you’re still in doubt about whether or not the business is legit, contact your local chamber of commerce. If a company isn’t listed anywhere in Google search results, it’s almost certainly a scam. Anyone who’s running a legitimate business will ensure that they’re registered to show up in a Google search. You’ll also sometimes find customer reviews as part of the Google search results. These reviews can tip you off as to what kinds of experiences previous customers have had with a business. Make sure they’re real, though; some companies will post reviews from fake accounts. In addition to stumbling upon some reviews via a Google search or on a company’s website, one of the best ways to find out whether or not a company is trustworthy is by going to the trouble to specifically seek out previous reviews. Yelp is a great place to find these, as is the Better Business Bureau. As mentioned before, don’t forget that businesses will sometimes post reviews from fake accounts that they’ve created. You can sometimes look at a reviewer’s other reviews to ensure that the account is legit.